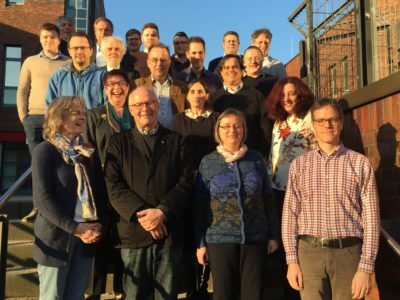 LLJ Partner Assembly at TUHH in Hamburg on 7-8 February 2018 – the last time the full project gathers. 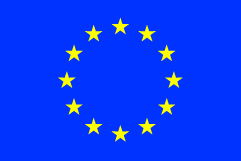 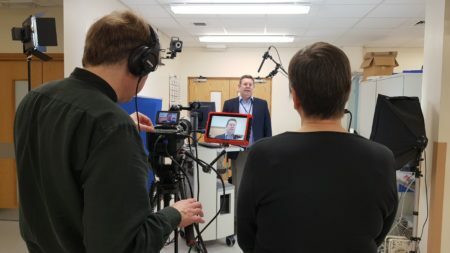 We’re compiling a video dossier to highlight key achievements of the LifeLongJoints project. 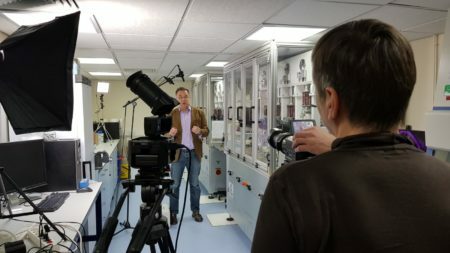 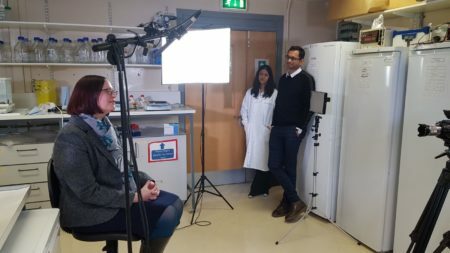 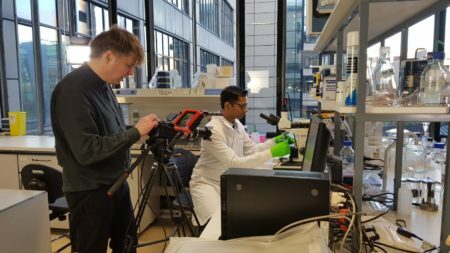 Heiner Schäfer and Jo Dawes were in Leeds this week to film the research teams im action.They’ve also visited ETH Zurich and project partner Ionbond.